Brett: We’re big fans of hops and we love what IPAs have to offer, but ISAs offer something really special – you can enjoy more of them, and when done right, they have refreshing qualities that are harder to find in a soapier IPA. 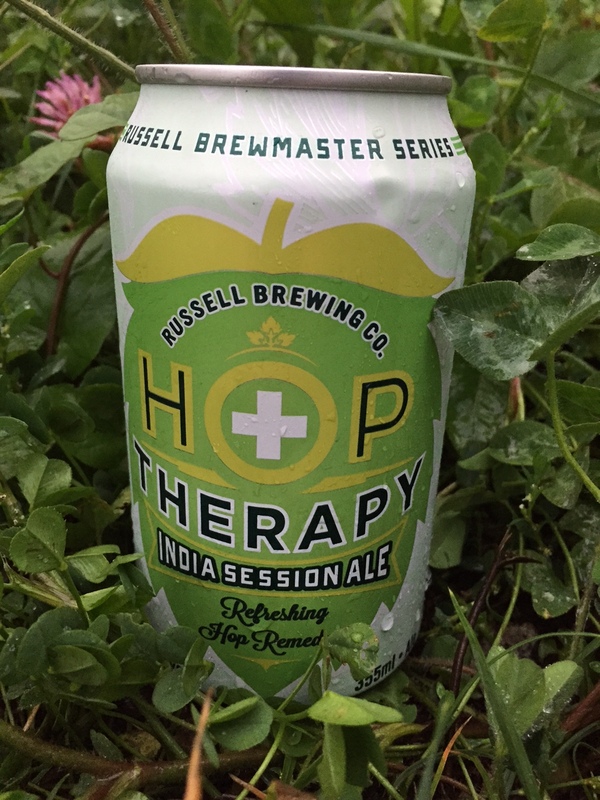 Brewed with Amarillo, Cascade, and Columbus hops, Russell’s Hop Therapy with is one of the best I’ve had to date. Chris: In line with Russell Brewing’s hop-forward motto, this Brewmaster Series beer is bitter, but has a solid balance of malts to keep things even. For the IPA fan that is looking to try an ESB, or for the ESB fan looking to mix it up, this beer is a good bet. 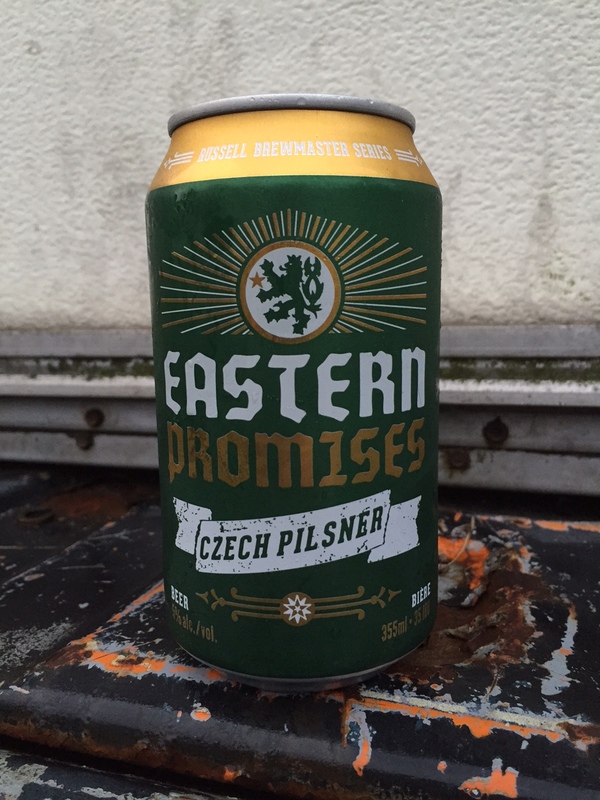 Chris: Coming from someone who isn’t a fan of pilsners, this beer isn’t bad. The crisp flavour that is standard for pilsners is backed by a solid mix of Pilsner, Caramel Vienna, and Munich Malts. The finish is where it gets interesting, with the added kick of Saaz hops. Again, pilsners aren’t my favourite, but this beer is worth a try. 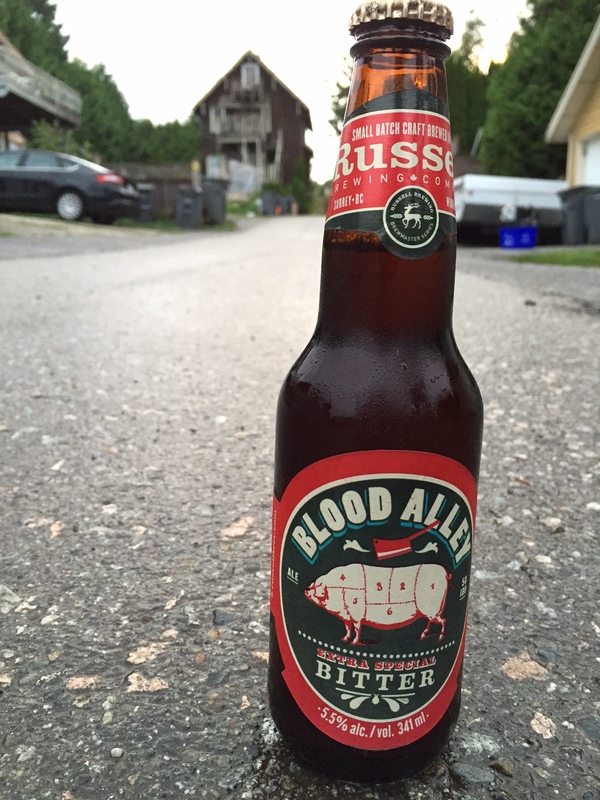 Russell Brewing has been in the business of making quality craft beer for twenty years. It’s safe to say the company has honed its recipes and certified itself as a both a pioneer and specialist in the bustling British Columbian craft beer market. Cheers (with a full pint of hops) and thanks again to PK Promotions for samples from their client at Russell Brewing. Keep in the loop with other beer tasting events by PK Promo on their website, Facebook, Twitter, and Instagram. Get in touch! Let’s go for a pint and/or like each other’s stuff on Instagram. Are you a local brewery? Craft beer enthusiast? Event planner? Media savvy blog guru? Beer nerd? Give us a shout, we are happy to hear from you. This entry was posted in bc craft beer, beer, craft beer and tagged bc craft beer, beer blog, craftbeer, ESB, hops, ISA, pilsner, Russell Brewing Company, Surrey, vanpours. Bookmark the permalink. Craft Beer Murder Mystery Event: Forbidden Vancouver’s Who Killed Kraft Bier?